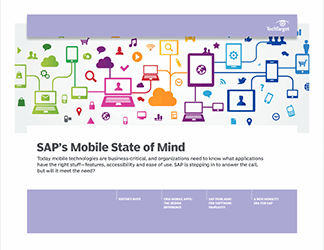 With smartphones glued to a significant percentage of the global population, it's obvious that SAP -- with mobility a central pillar of the company's enterprise resource planning strategy -- is on to something. And, if the development of its new Fiori mobile apps is any indication, the company is just getting started. 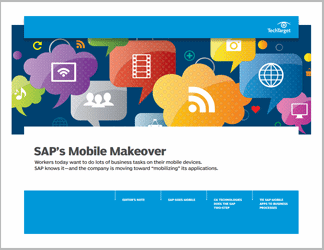 In this three-part guide, our editors take a hard look at how SAP is handling enterprise mobility. To begin, SearchSAP sat down with Jamie Anderson, global vice president of customer relationship management marketing at SAP, to discuss how CRM mobile applications are affecting sales processes in organizations. Next, China Martens, an independent business applications analyst, drills down on Fiori. 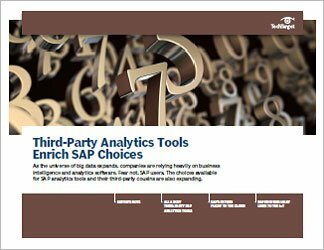 The collection of mobile applications lies at the heart of SAP's ERP and mobility strategy and offers customers the option to adopt software aimed solely at simplifying their ERP user experience. Martens also examines the HANA-related growing pains preventing more widespread adoption of the software. 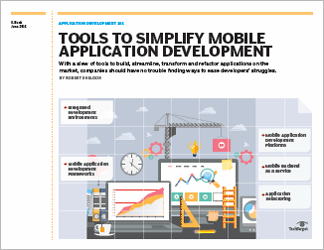 To close, readers will dive head-first into SAP's focus on mobility as the starting point for application development. To close, Site Editor Todd Morrison examines the new SAP Enterprise Performance Management on-demand applications -- the first of these "mobile-first" applications.